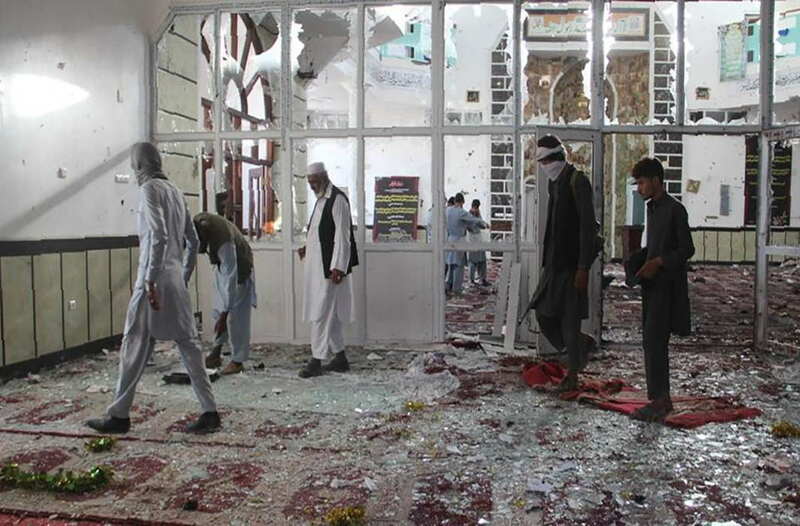 The reports said that the suicide bombers entered Sahib-ul-Zaman Mosque in Khwaja Hassan area in Gardez’s at around 1:20pm local and first opened fire on worshippers before detonating their suicide vests. Sahib-ul-Zaman is one of the titles of the Shia 12th Imam who is considered to be living but remains hidden. Meanwhile, country’s Interior Ministry’s deputy spokesman Nusrat Rahimi said that 20 of those wounded are in critical condition and that the death toll may rise. As there were civilian houses near the mosque, women and children were among the scores of civilian casualties, according to UN sources. Meanwhile former President Hamid Karzai has also denounced the deadly terrorist attack saying, “Unfortunately, I have been informed that outsiders as part of their machination against the people of Afghanistan have perpetrated yet another inhumane crime and martyred and harmed dozens of our countrymen during Friday’s congregational prayers,” he said. United Nation Assistance Mission in Afghanistan (UNAMA) has also condemned the attack by issuing a statement. Paktia Police Chief Brigadier General Raz Mohammad Mandozai told TOLOnews that the attack happened inside the mosque during Friday prayers. Eyewitnesses said the attackers used hand grenades against worshippers inside the mosque. The Taliban has denied any involvement in the attack.